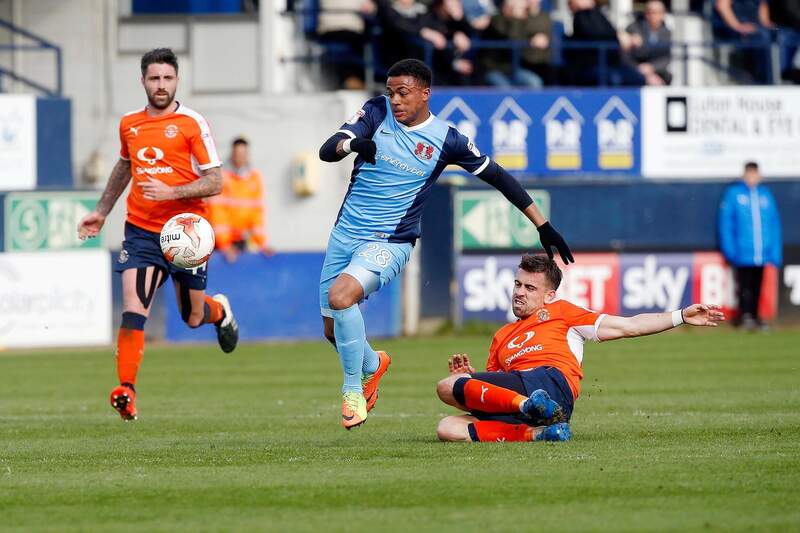 A bit of fight, a bit of heart and a bit of commitment, that’s all Orient fans could have asked as the O’s battled to a 2-2 draw at high flying Luton Town to stave off relegation for the time being at least. In chunks Orient were the better team and were denied a much needed victory as Isaac Vassell’s 73rd-minute goal helped Luton seal a 2-2 draw. At least there were positives to take out of the game. 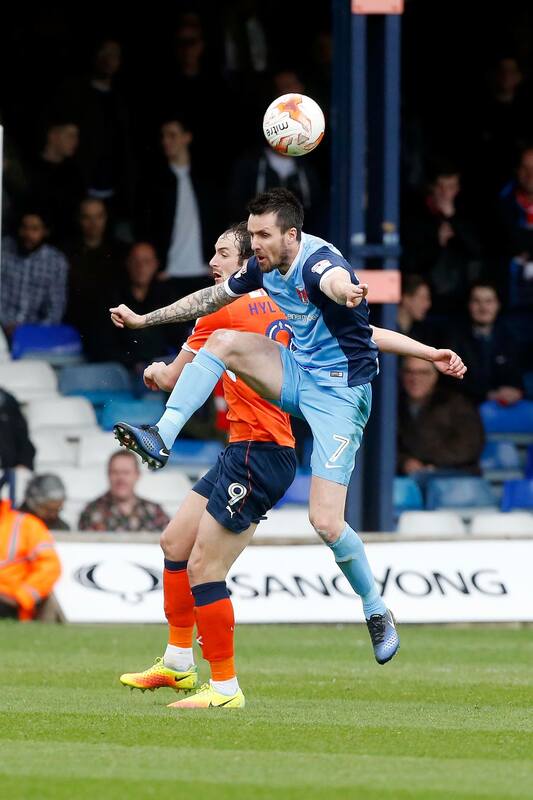 Orient remain 10 points adrift of safety in League Two despite a fighting display at Kenilworth Road, where Liam Kelly’s penalty and Tristan Abrahams cancelled out Danny Hylton’s opener, only for Vassell to grab a share of the spoils for the Hatters. The visitors had the best opportunity in the opening 15 minutes when Victor Adeboyejo directed his header off target. At the other end, Luton captain Scott Cuthbert saw his volley deflected over, with Glen Rea’s header saved by O’s goalkeeper Sam Sargeant who is having a good season despite the hammerings Orient have taken lately. In fact it was a decent game to watch with 30 shots in the match, 20 for the home team and ten for the visitors. Although in possession Leyton Orient matched their promotion hopeful opponents. But the hosts were rewarded for the endeavour in the 33rd minute when Olly Lee’s wonderful through ball allowed Hylton to notch his 25th goal of the season. Sargeant made two smart stops from substitute Luke Gambin, while Jack Marriott was inches away from a second before the break. Orient started the second half well and were level within eight minutes of the restart, Kelly rifling home a penalty after Rea had handled Michael Collins’ powerful drive. The O’s took a shock lead just after the hour mark as half-time substitute Abrahams slipped the ball under Luton keeper Stuart Moore. Town, though, equalised when Vassell scored seven minutes after his introduction from the bench, racing clear to beat Sargeant. They could not find a winner, though, and sit eight points behind third-placed Portsmouth while Orient could see their fate decided on Easter Monday, when they take on relegation rivals Hartlepool. O’s manager Omer Riza was pleased Leyton Orient were able to avoid relegation on Good Friday and praised the performance of his players at Luton Town. 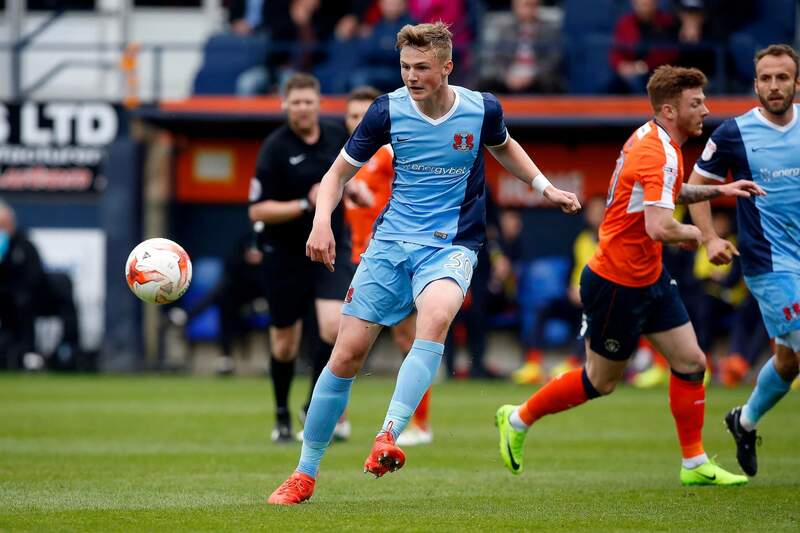 There were a number of impressive performers for Orient and Aron Pollock backed up his strong showing last weekend with a solid display at Luton. Michael Clark coped well with the challenge of starting at right back before switching to a back three. This was a good fight from the O’s and some pluses to take into the final four games of the season. It won’t save them from relegation but gives the club something to build upon.